Smith, Charles Loraine (of Enderby), A Sunday Concert. 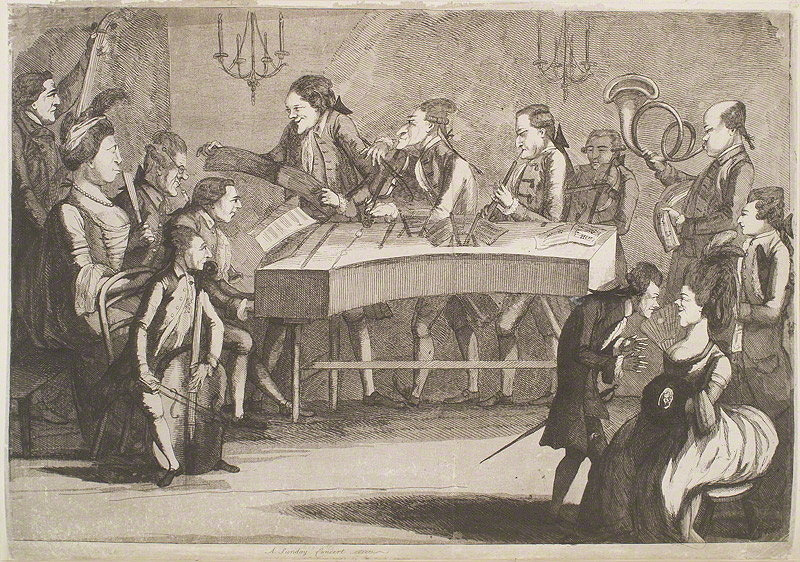 Smith, Charles Loraine (of Enderby), A Sunday Concert, 1782. Etching and aquatint. National Portrait Gallery, London. 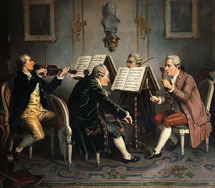 Title page of W. A. Mozart, Musikalischer Spaß.